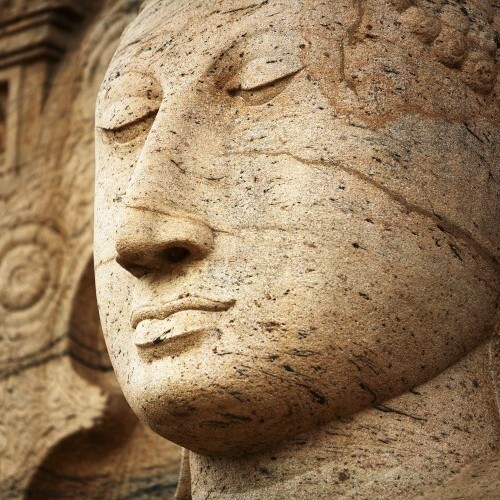 Polonnaruwa was the medieval capital of Sri Lanka between the 11th and 13th Centuries. Strategically, it commanded all the crossings over the Mahaweli River, Sri Lanka's longest, guarding the increasingly powerful southern province of Ruhuna. 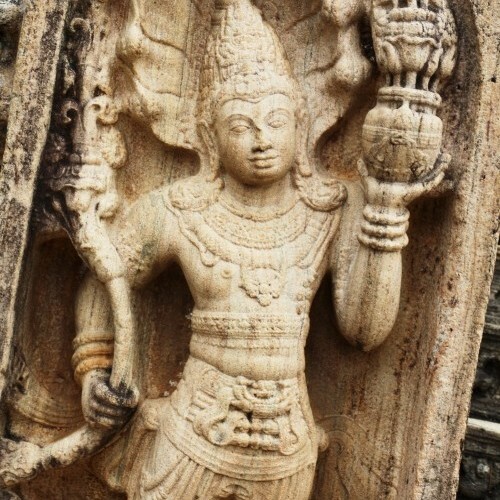 In 993 AD, the Cholas, invaders from southern India, looted and burnt Anuradhapura and used Polonnaruwa as their military base for 77 years, resulting in an interesting blend of south Indian Hindu culture and Sinhalese Buddhist art and architecture. The valiant Vijayabahu I, who defeated the Cholas in 1073, devoted his long reign to the development of irrigation and Buddhism. Civil war followed his death and in 1161 Parakramabahu I captured Polonnaruwa and assumed control of the whole island. Regarded as being the last great king of Sri Lanka, Parakramabahu's greatest contribution was his protection of the Buddhist faith. Nissanka Malla, his nephew and successor, also embellished the city with many new buildings. In its prime, the city was enclosed by three concentric walls, and was made attractive with parks and gardens. 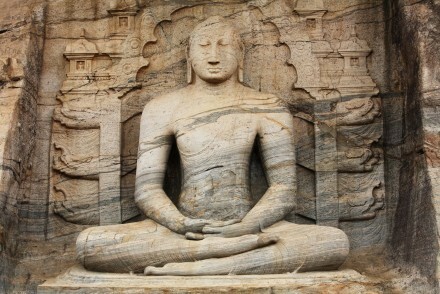 However, around 1293, Polonnaruwa returned to the jungle after the capital city migrated southwards. 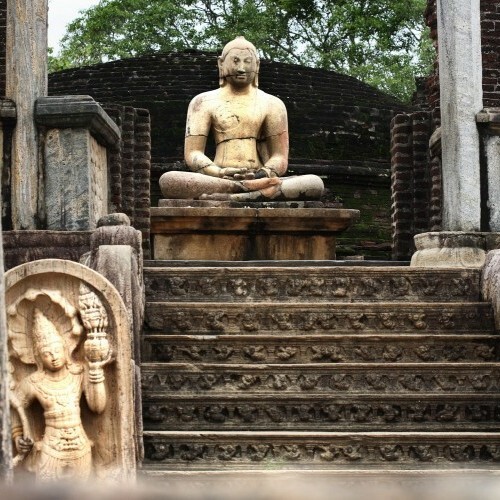 Polonnaruwa owes much of its glory to the artistic conception of King Parakramabahu I, who planned the city as an expression and statement of imperial power. Its great artificial lake provides cooling breezes through the city, water for irrigation and at the same time, defence along its entire western side. The bund is over 14 km long and 1 m high, and the tank irrigates over 90 sq km of paddy fields. Fed by a 40-km long canal and a link from the Giritale tank, it is named after its imperial designer, the Parakrama Samudra (Topa Wewa). In 1988, it was designated a World Heritage Site. 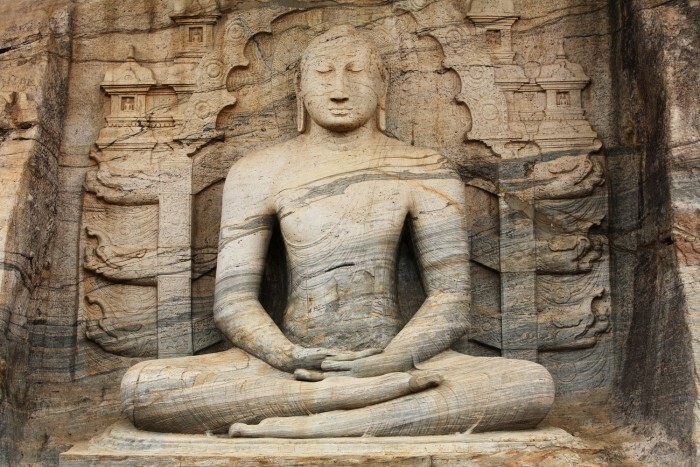 Today, Polonnaruwa is a compact, walled city with many significant and well-preserved sites. You shouldn’t miss Gal Vihara, which is the most exquisite rock carving on the island and it still manages to be sublime despite being overshadowed by an offensive ‘protective’ roof. 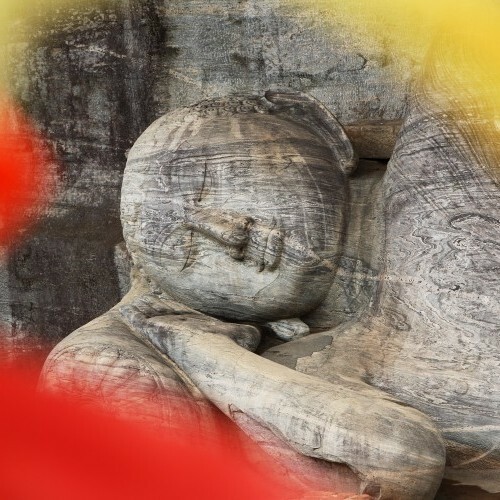 Polonnaruwa is an essential stop for those interested in the historical, cultural, artistic and architectural heritage of Sri Lanka. Most of the principal sites of interest can be visited in a half day tour from Polonnaruwa, Habarana, Sigiriya or Dambulla. 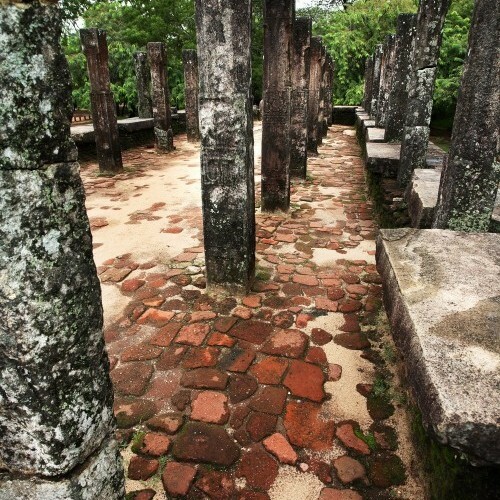 Explore the Cultural Triangle and areas near Polonnaruwa. 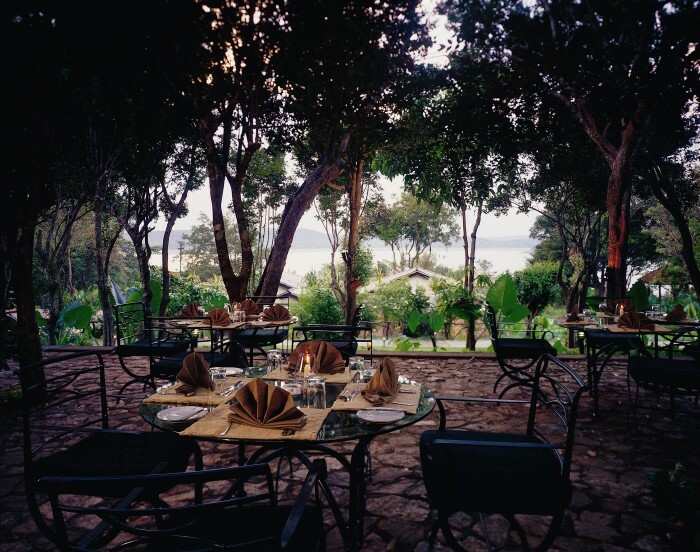 Nestled along the banks of 7th-century Giritale Lake, this eco-friendly hotel offers comfortable accommodation in tranquil surroundings designed with the environment in mind. 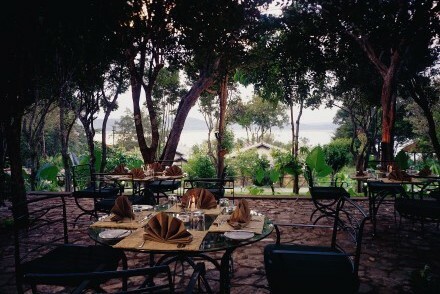 Acknowledged as the ancient royal hunting grounds, the surrounding jungle is home to an abundance of flora and fauna.